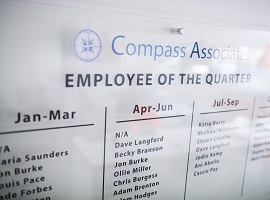 Compass Associates is an award-winning, UK specialist Health, Social Care and Life Sciences Recruitment Consultancy providing tailored, high quality recruitment solutions for all permanent assignments. 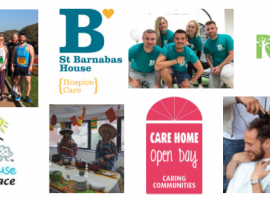 Established in 2009 by Sam Leighton-Smith, Mike Jeffreys and Chris Russell with the vision to offer something different to other recruitment companies within this space, we are now the UK’s leading Health, Social Care and Life Sciences recruitment consultancy providing tailored, high quality services for all permanent and fixed term vacancies. 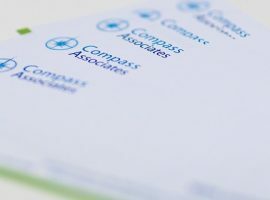 Focusing our business exclusively in Health, Social Care and Life Sciences gives Compass Associates a distinct advantage. 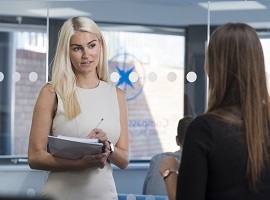 This naturally allows us to be at the forefront of ever changing market trends and evolving legislation and in turn our consultants have an unrivalled depth of industry expertise and localised knowledge. 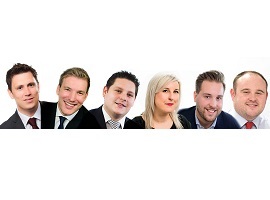 We are committed to providing a professional dynamic service in accordance with our core values. We are determined, energised and most importantly of all, enjoy our jobs. 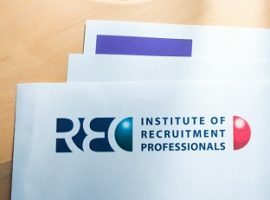 Whether you are a Client with current staffing requirements or a Candidate looking for your next exciting opportunity please contact us with any queries you may have.